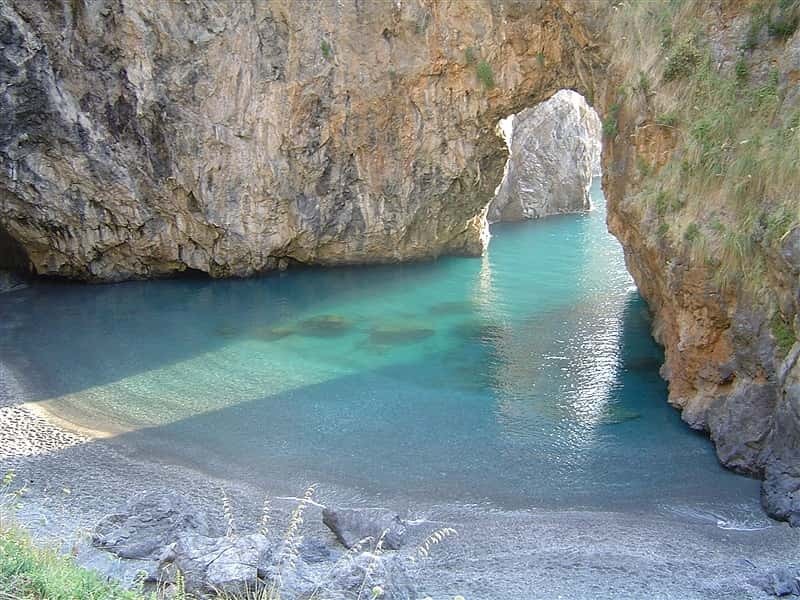 Beautiful sea, natural beauty and ancient tradition: Calabria can satisfy even the most demanding tourist! After the discovering of the Riace bronzes (dating from the V century BC) in 1972 and now on display at the National Archaeological Museum of Magna Grecia in Reggio Calabria, hundreds of thousands of tourists finally discovered a fantastic land, rich in architectural treasure, untouched nature and folklore. Tropea, famous seaside resort on the Tyrrhenian Sea, enchants visitors with its picturesque historic center: XVIII-XIX century buildings perched on a high cliff overlooking the sea below. Extraordinary, fascinating Calabria, rich in surprises...and in Calabria surprises never end! This region web page has been visited 806,809 times.